An old iOS package installer is back from the dead! It now brings more apps, games, tweaks, and utilities. 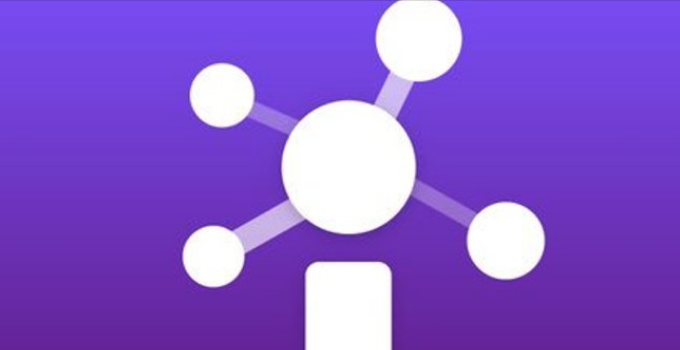 Here’s how you can install it on your iPhone, iPad, and iPod touch. 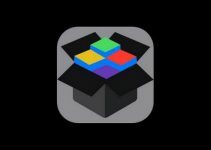 IndigoHub is a package installer designed for the iOS operating system. It is developed by developer Warsame. At present, it has a collection of 161 packages and it’s only going to grow bigger in the future. What makes this installer differ from other installers is its ability to pull packages directly from Hollr2099 IPA library. However, this feature is available only for jailbreak users. The developers also recommend installing AppSync Unified if you have a jailbreak but it’s fine if you don’t have it. Its compatibility actually depends on the apps you want to install on your device. Most of the apps are compatible with the following firmware versions. Remember, a lot of apps such as Flappy Bird have not been updated for iOS 11 and, hence, will not work on your device. You will also experience issues if an app is based on the 32-bit architecture as it’s no longer supported in iOS 11. Step 4 It will now prompt you to install a web clip to your home screen. Step 5 Tap the Share button and select the Add to Home Screen option. Step 6 Once you get to this screen. press Add. 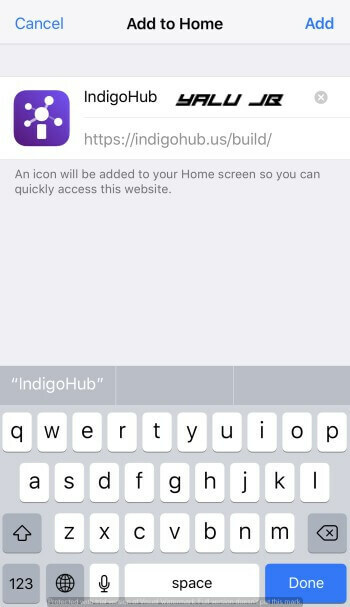 Step 7 IndigoHub will now be present on your home screen, open it. On its front page, you can access featured apps and other popular games. To browse its entire catalog of apps, tap the Cloud icon. Step 8 You can now select apps from whichever source you want. 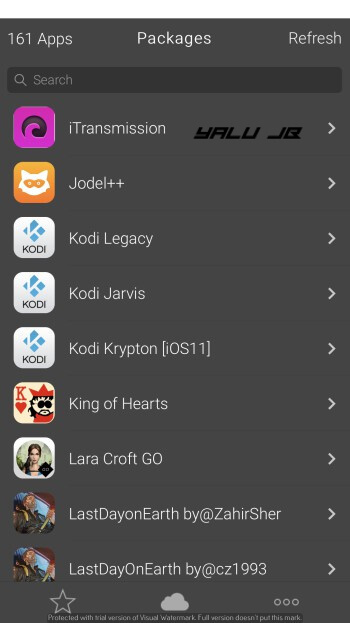 Step 9 Select any app that you want to install from this list and tap Get to start the installation process. 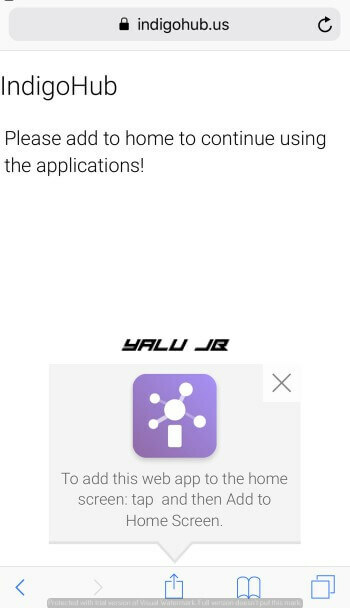 Step 10 It will now begin downloading the app on your device. Once the installation process is over, the app will be present on your home screen. 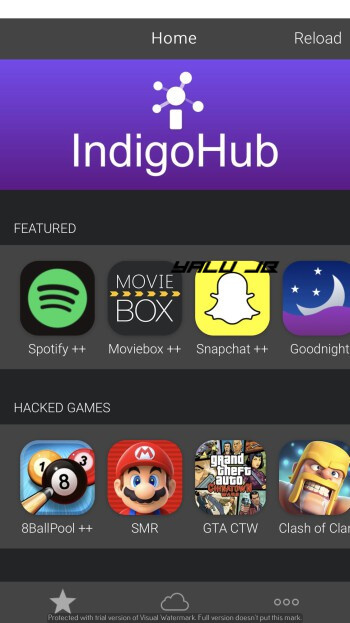 Do you like IndigoHub installer or will you stick to TutuApp? Let us know in the comments section below. For more sideloading goodness, follow us on Twitter and Facebook. 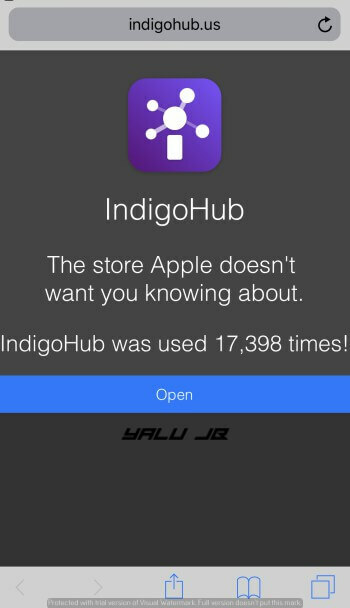 Apple must be blocking indigo hub cause I go to the website you provided and it just shows an error message. Are there any other options to get the app? You can use Panda Helper VIP (download), which is a much better alternative. How do you download and install ifile? Is there an ipa store like Aptoide for Android? How do I backup all files, pics apps without a pc and not through icloud? Is there a way to download all email attachments at one time< What is the best photo organizing app or software? How do you set up Seagate personal cloud after reset? What is the best cloud drive multi manager and organizer? 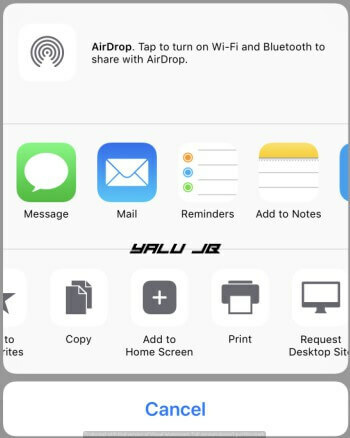 1. iFile can’t work properly as it requires root access (jailbreak). 2. I have no idea about Android (never owned a device) but you can try AppDB and Appcake. 3. You can do that with iTunes. 5. You can try PhotoTime from the App Store. 6. You can do that with their app. 7. Never heard anything about Cloud Drive ever. Can you please provide a link or something?